The Photobooth Hire Package is available throughout the Yorkshire & Humberside Region, Including Wakefield, Leeds, Bradford, York, Hull, Huddersfield, Halifax, Sheffield, Rotherham. Traveling time, installation, staffed operation, Unlimited printing, Guestbook and prop hire are all included in the price. The prints can be customised with names, dates and other details. A wide range of templates are available. 3 Different backgrounds are also available all at no extra cost. Photobooth hire with confidence, I am fully insured and all of the equipment is regularly serviced and all P.A.T certified annually. Certificates are available if venues require them. Professional Photobooth Hire in Wakefield from a established reputable company. All Photo booth hire comes with 3 hours of unlimited use, a Huge Collection of props – Including hats, wigs, inflatables, masks, message boards, Over sized Glasses, Horses heads and much more. The Photobooth is available for hire anywhere in the Yorkshire / Humberside region. Suitable for Weddings / Parties / Birthdays and any other special occasion. 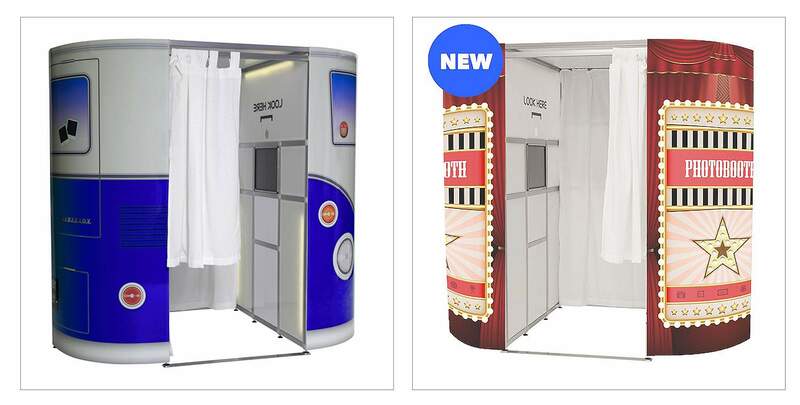 The Photobooth comes with a choice of 3 different backgrounds as standard and can be customised to the clients needs. Hire with Confidence – Over 10 years experience in Wedding Photography and proud of our reputation. Amore Photography of Wakefield are experienced Wedding Photographers and Photobooth operators, we take enormous pride in our work, we monitor our prices monthly and receive excellent customer feedback. We have a studio based in Wakefield for anyone who wants to see the Booth in action before making a decision and are always happy to offer no obligation demonstrations. All our Equipment is PAT TESTED (Where applicable) | Fully Insured Tax Registered Business | 10 Years Trading Experience | Studio based Photographer / Photo booth operator | Try before you buy in the Studio |We cover the Entire Yorkshire and Humberside Region | Come with 10 years of excellent customer feedback, have a studio for people to try before they buy and are fully insured and tax registered.